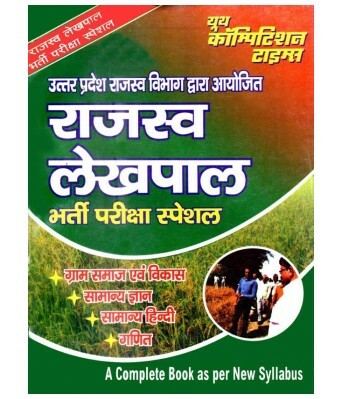 Rich Dad Poor Dad (Hindi), the famous text on achieving financial independence, puts the manual within reach of the the Hindi speaking readership. 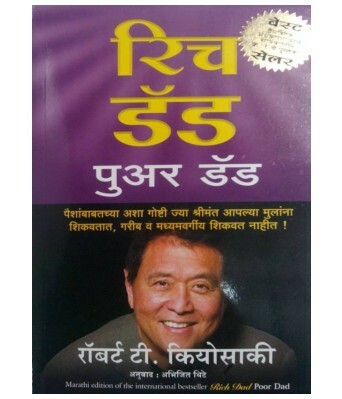 Rich Dad Poor Dad (Hindi) contrasts the attitudes of two people towards wealth and financial security. 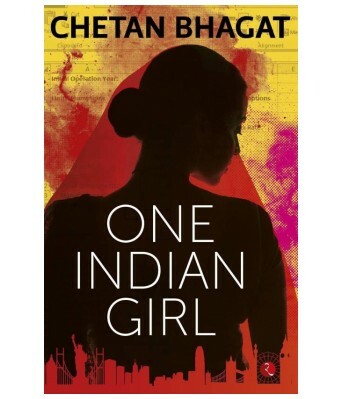 One was the author’s own father, the poor dad. He was an educated man who believed in the conventional wisdom of a good education, hard work and saving money to live comfortably. On the other hand, there was the author’s friend Mike’s father, who was like another father to him, the rich dad. Mike’s father was a high school dropout, but he was a successful businessman and wealthy enough to be able to afford any luxury he craved. 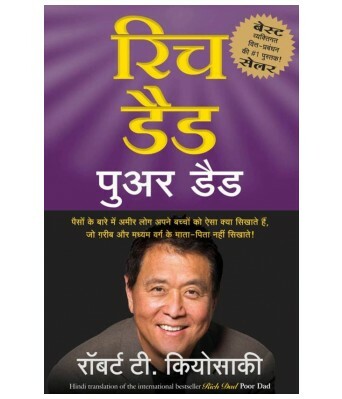 The author presents the difference in attitudes between the two in Rich Dad Poor Dad (Hindi). He says that a good education does not really assure a secure financial status. Formal education, he says, does not teach much about the practical aspects of acquiring wealth. The author turns a few ideas about wealth on its head. For instance, he says that a house is not an asset, but a liability as the owner has to spend a lot of money on it. He says only those possessions that themselves generate money can be called assets. Rich Dad Poor Dad (Hindi) says that what the rich teach their kids about money is the real financial wisdom. Poor and middle class children generally do not have access to this kind of knowledge. The book says that real assets are those that generate wealth, not those that take money to maintain. So, he urges the reader to invest in real estate, which will increase in value and generate wealth in the future. He says owning profitable businesses is also vital for wealth creation. These create more wealth, so they qualify as assets. 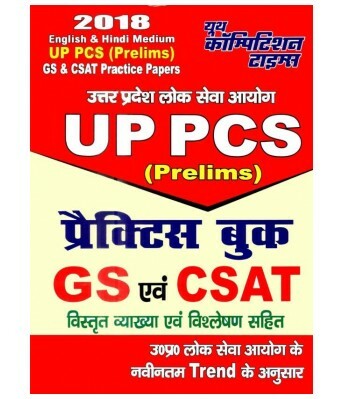 Rich Dad Poor Dad (Hindi) teaches the readers the basic difference between what can be viewed as assets and which are liabilities. It stresses the importance of investments and entrepreneurship as the true means to creating wealth and assuring financial independence and security. Robert Kiyosaki is an entrepreneur, motivational speaker and author. 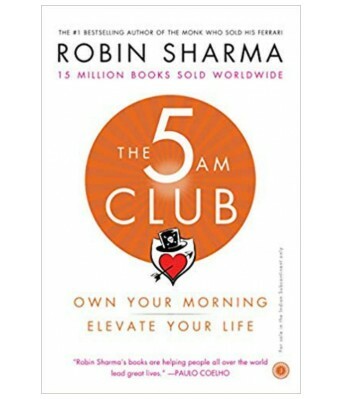 Some other books by this author include Cashflow Quadrant: Rich Dad’s Guide to Financial Freedom, An Unfair Advantage: The Power of Financial Education, Rich Dad's Who Took My Money? 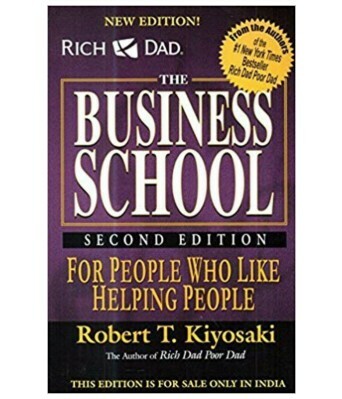 : Why Slow Investors Lose and Fast Money Wins!, and Rich Dad's The Business School: For People Who Like Helping People. Robert Kiyosaki is an advocate of entrepreneurship and business education to ensure financial’ freedom. 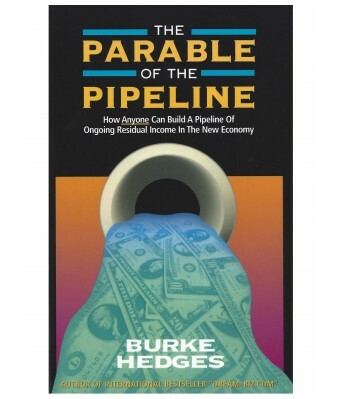 His Rich Dad Poor Dad series of books have helped many people reconstruct their views on wealth creation. Kiyosaki graduated from Hilo High School, and was a helicopter pilot in the Vietnam War. He has invested in Mining, Real Estate, and Solar Energy. 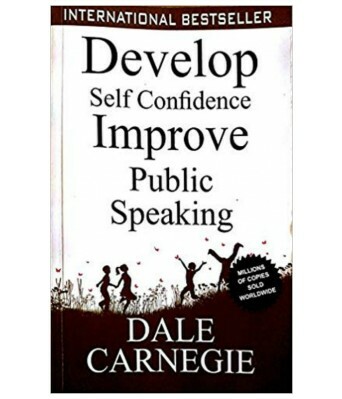 His books have sold several million copies across the world. He is married to Kim Meyer and they live in Phoenix, Arizona.